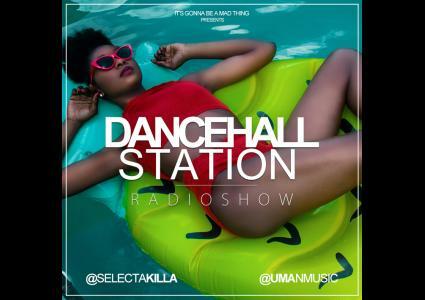 Dancehall Station Radioshow - October 18th 2017 : Jamrock is in the house ! 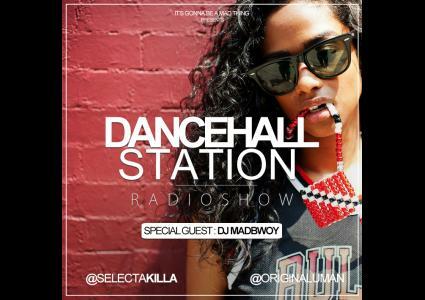 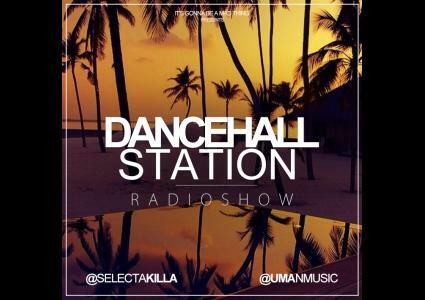 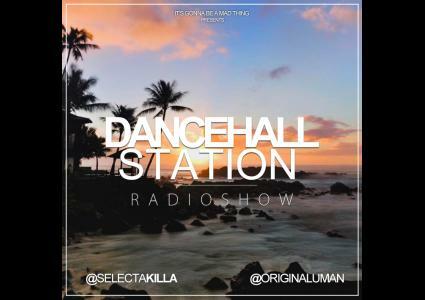 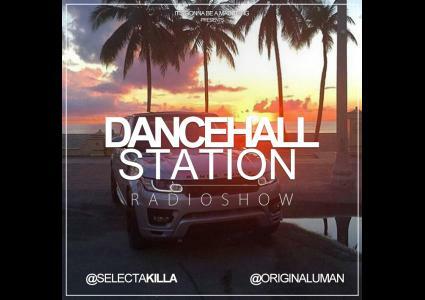 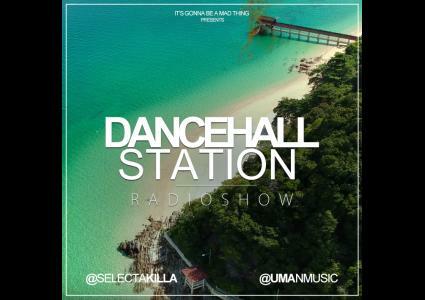 This week Selecta Killa & Uman received Dj Madbwoy as Guest ! 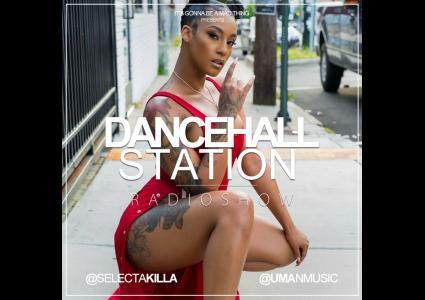 Dancehall Station Radioshow - October 10th 2017 : We're Finally Back !!! 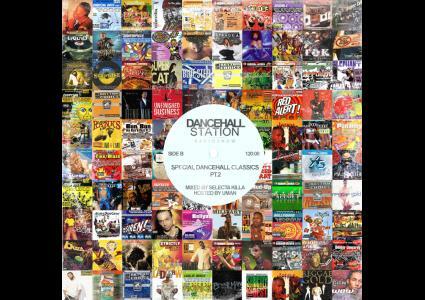 To start this new season, we gonna drops some Dancehall, Hip hop and Afro Hits !!! 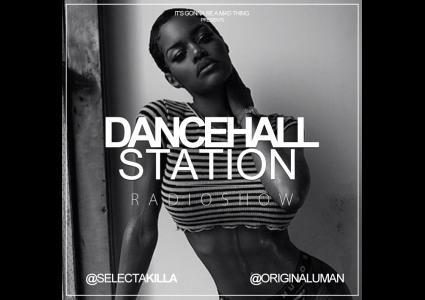 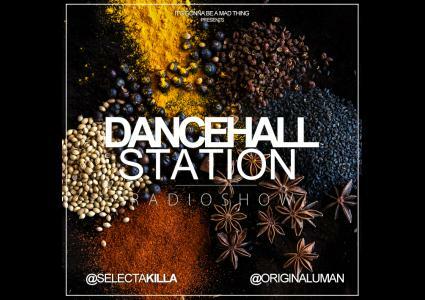 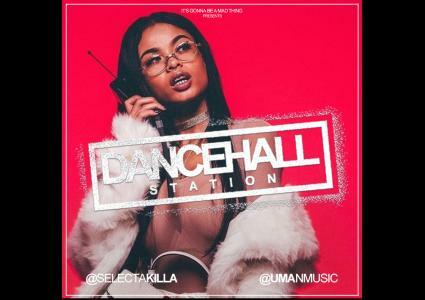 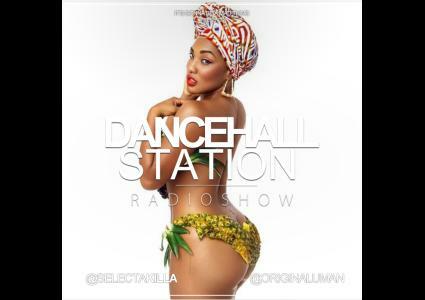 Dancehall Station Radioshow - June 23rd 2017 : Hot Like Faya !!! 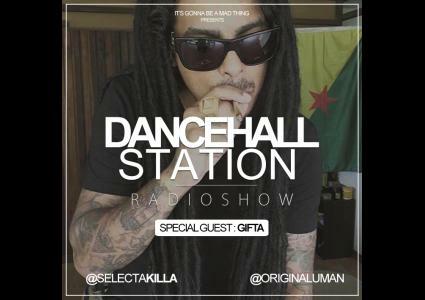 This Week we Welcomed Gifta in the Studio !!! 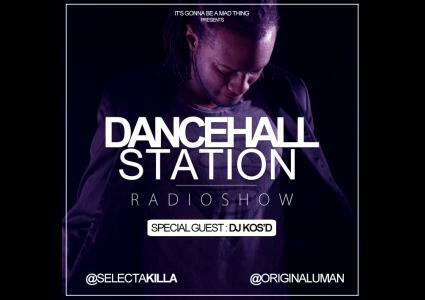 Dancehall Station Radioshow - April 14th 2017 : Scorrnnnn Demmm ! 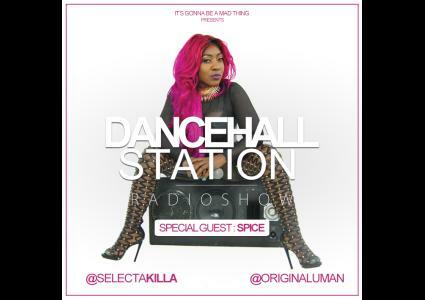 Spice is our Special Guest This Week ! 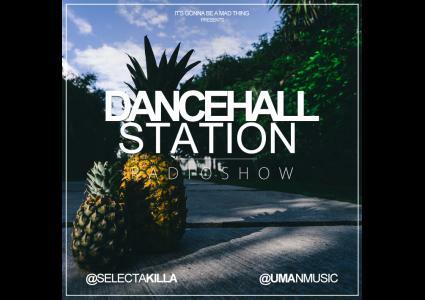 Dancehall Station Radioshow - Jan 28 th 2017 : Party Animals !!! 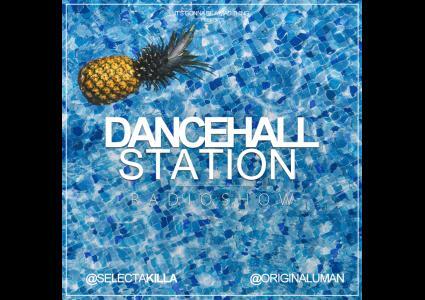 Party Hangover, Feel Good, Hot Foot, Back in The Dayz, Cream Section, Top 5, & Many More tunes mixed By Selecta Killa & Hosted By Uman.